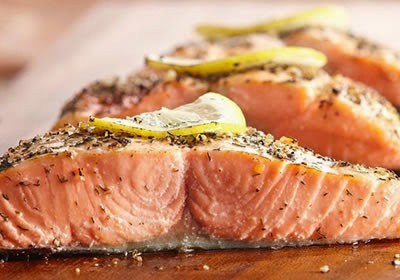 Browse hundreds of great seafood recipes that are diabetic-friendly. 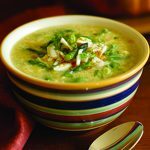 You’ll find recipes for shellfish like crab, lobster, shrimp, mussels, and clams, along with fish recipes for everything from bass and cod to walleye. 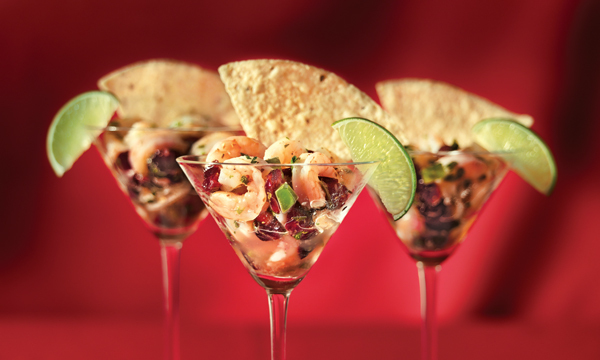 Serve something different this holiday season that pairs cranberries with shrimp. 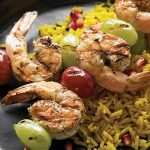 Great appetizer for Thanksgiving, Christmas and New Years parties. 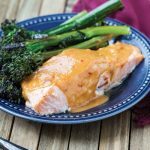 This recipe only takes about 20 minutes to prepare, plus 1 hour to chill. 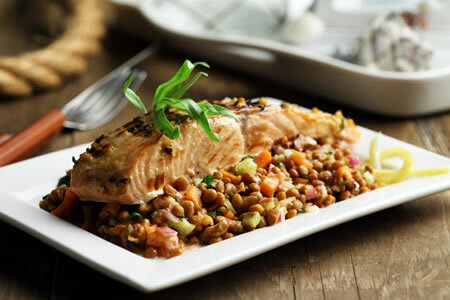 Recipe for Montreal-Style Salmon from our Main Dishes recipe section. 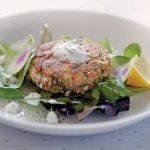 Adding an herb crust to tilapia is a great way to complement its mild flavor. Combine spices like garlic, paprika and black pepper with chopped almonds, bread crumbs and Parmesan cheese for an easy dinner. 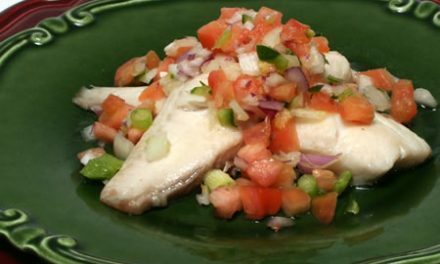 You can substitute red snapper, striped bass, flounder or sole for the tilapia.. 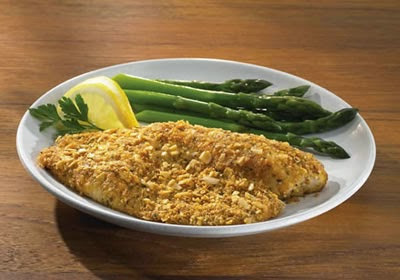 Recipe for Parmesan Herb Encrusted Fish from our Main Dishes recipe section. 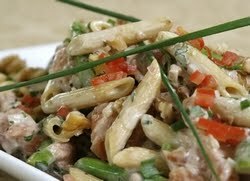 Using Skinny Noodles Macaroni instead of regular macaroni cuts more than 200 calories and 40 grams of carbohydrates per serving. 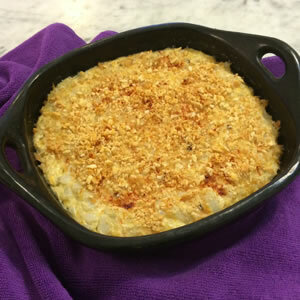 Recipe for Creamy Tuna Mac Casserole from our Main Dishes recipe section. 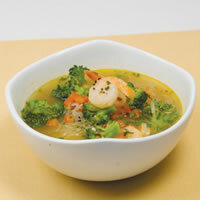 Recipe for Shrimp and Skinny Noodles Soup from our Soups recipe section. 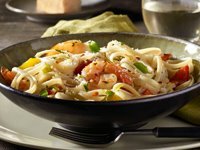 Recipe for Skinny Shrimp Fettuccine Alfredo from our Main Dishes recipe section. 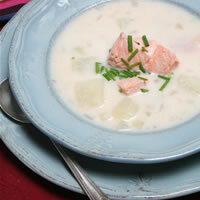 Recipe for Salmon Chowder from our Soups and Chowders recipe section. 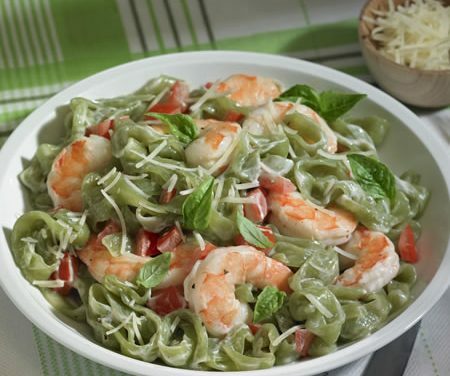 This light dish is a great choice for lunch or al fresco dinner. 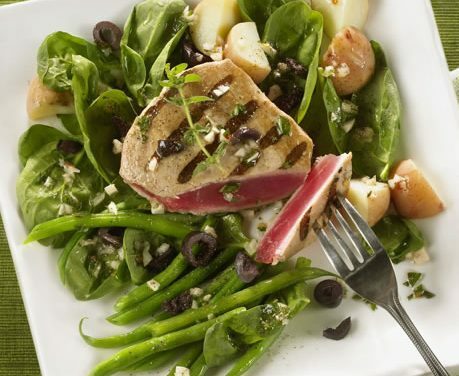 Recipe for Grilled Tuna Nicoise Salad from our Main Dishes recipe section. 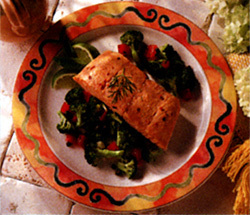 Experts recommend eating seafood at least twice a week, so take a break from the standby beef taco and go with fish. 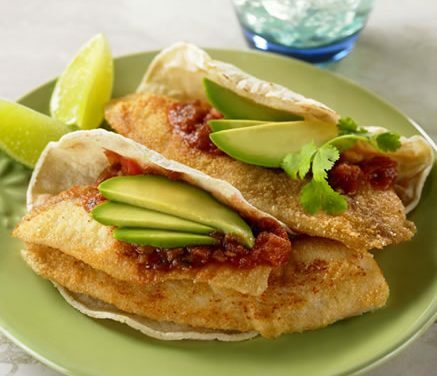 Recipe for Fish Tacos with Avocado Salsa from our Main Dishes recipe section.